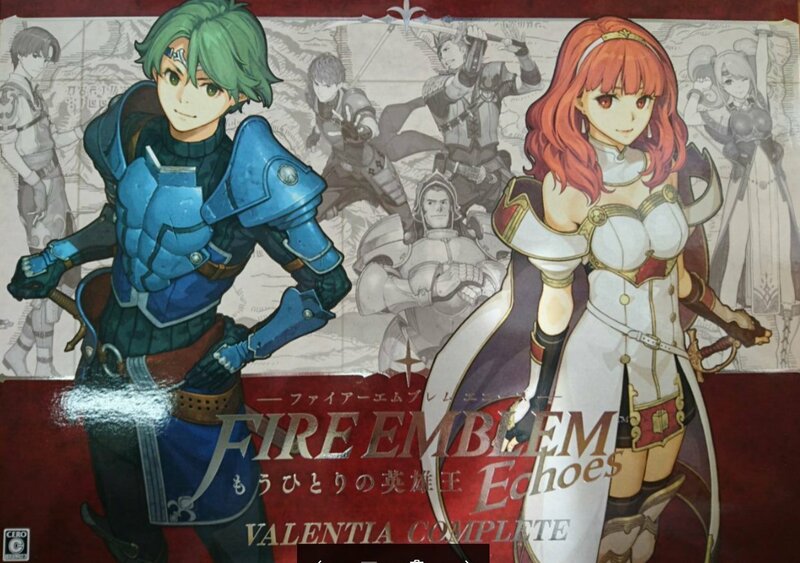 Fire Emblem Echoes: Shadows of Valentia launched in Japan on April 20. During its first four days on the market, it sold about 132,000 copies. Media Create and Dengeki now have more information about the game’s performance. 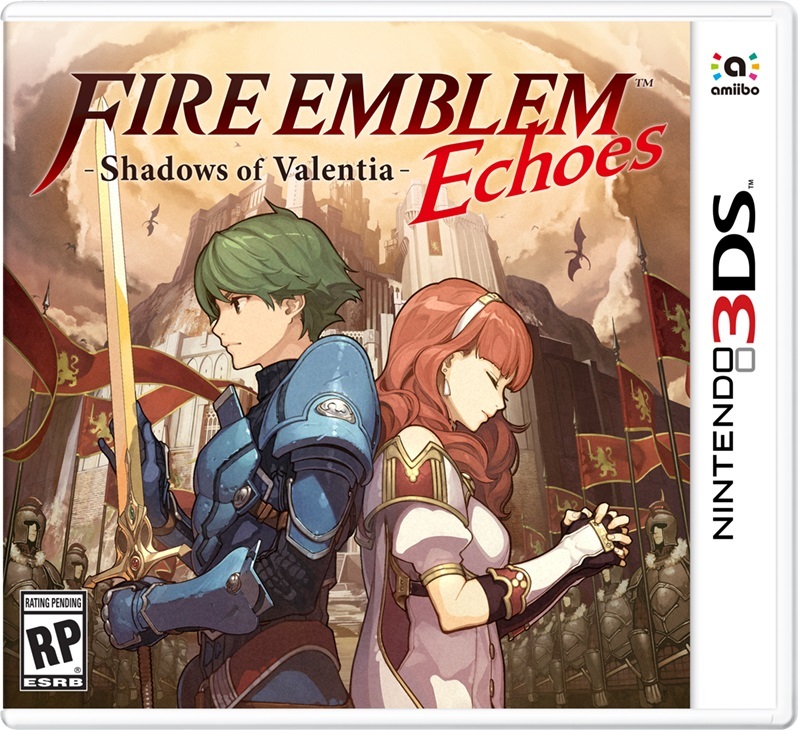 Media Create points out that Fire Emblem Echoes: Shadows of Valentia sold less than half of Fates (304,000 from Birthright, Conquest, and the Special Edition combined), and sales are still not enough if compared to individual Fates SKUs. 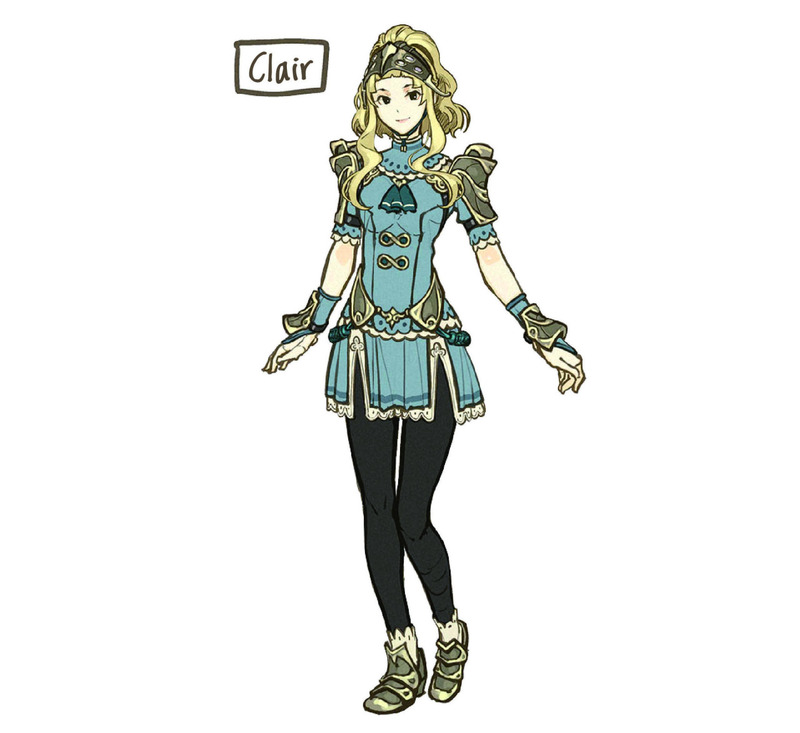 Therefore, Echoes is thought to be unable to include many of the new users coming from Fire Emblem Fates and Fire Emblem Heroes. However, when compared as a remake, New Mystery of the Emblem which came out for DS in July 2010 sold 136,000 copies in its first week, so it’s able to maintain the veteran fanbase. 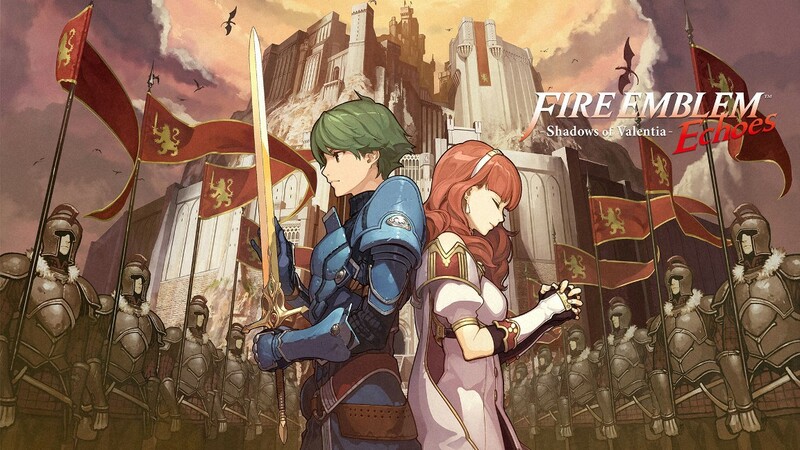 As for Dengeki, the site says Fire Emblem Echoes: Shadows of Valentia sold through 80 percent of its initial shipment. The site says the title managed to cut through a favorable start. 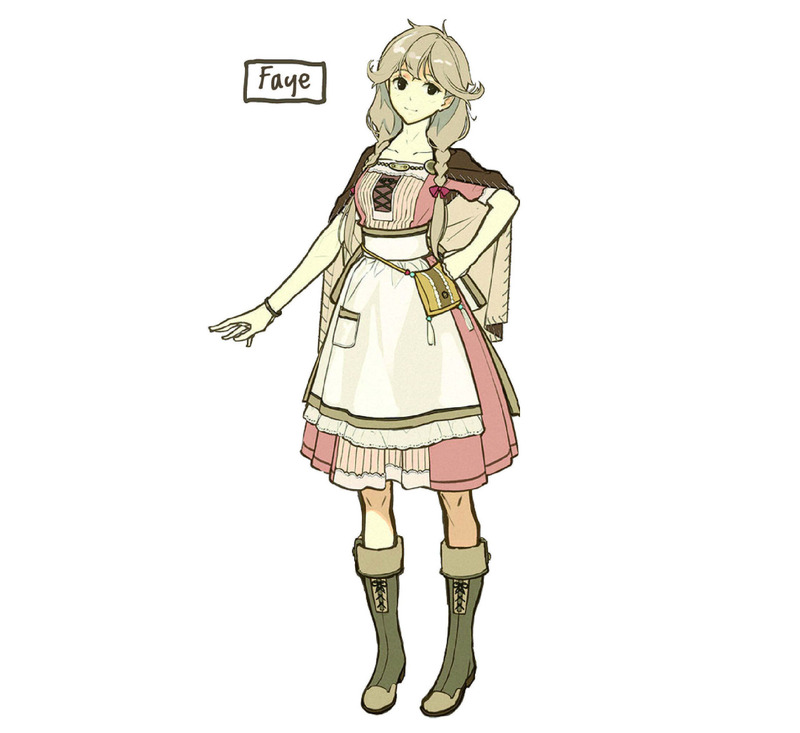 The Nintendo Treehouse Tumblr page added in a new entry focusing on Fire Emblem Echoes: Shadows of Valentia today. 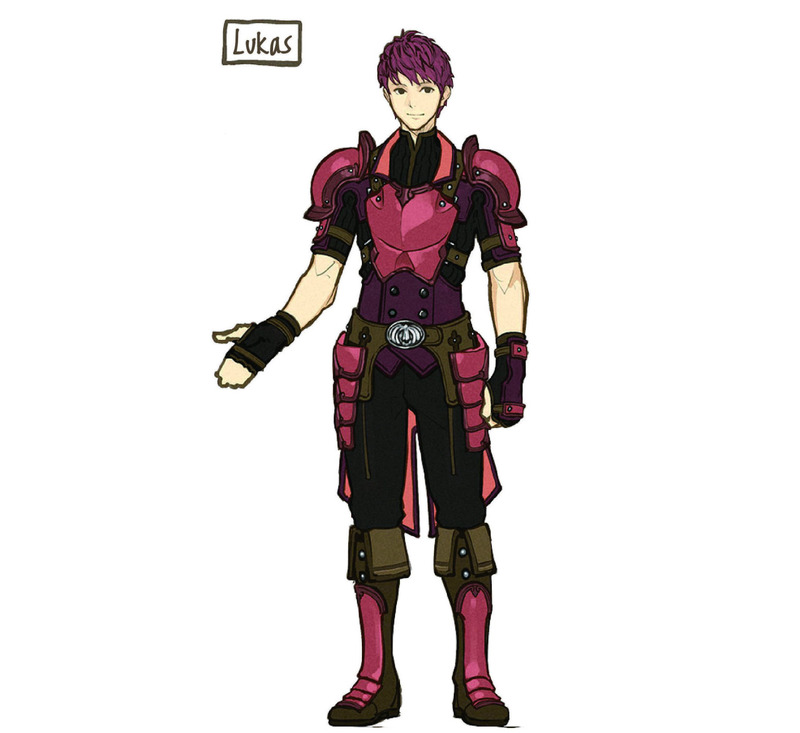 We’re introduced to a few characters from Alm’s army: Alm himself, plus Clair, Faye, and Lukas. You can read the full blog post here. Some lovely concept art is located below, too. Several new videos are live for Fire Emblem Echoes showing the game’s English build. The full set is attached below. 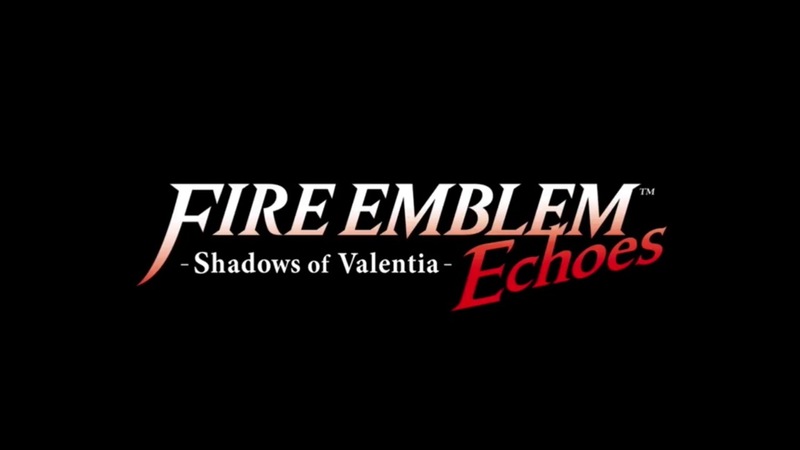 Nintendo uploaded a new Fire Emblem Echoes: Shadows of Valentia trailer under the name “A Master Class in Strategy”. Have a look at it below. 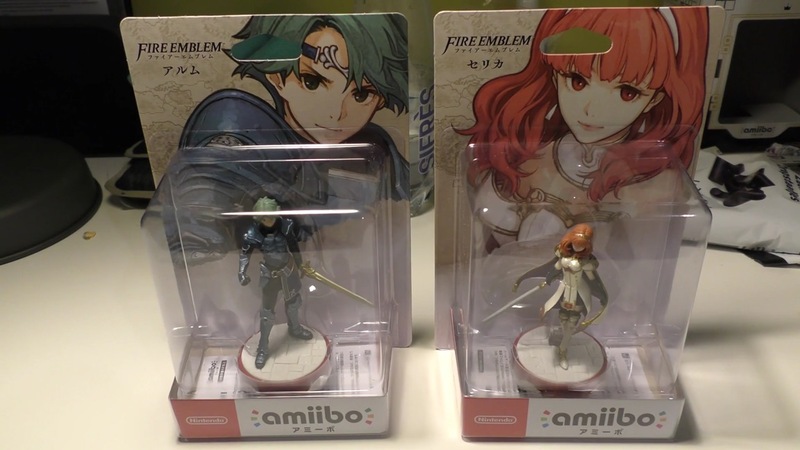 In conjunction with Fire Emblem Echoes’ release on 3DS, Nintendo has also prepared two new amiibo. 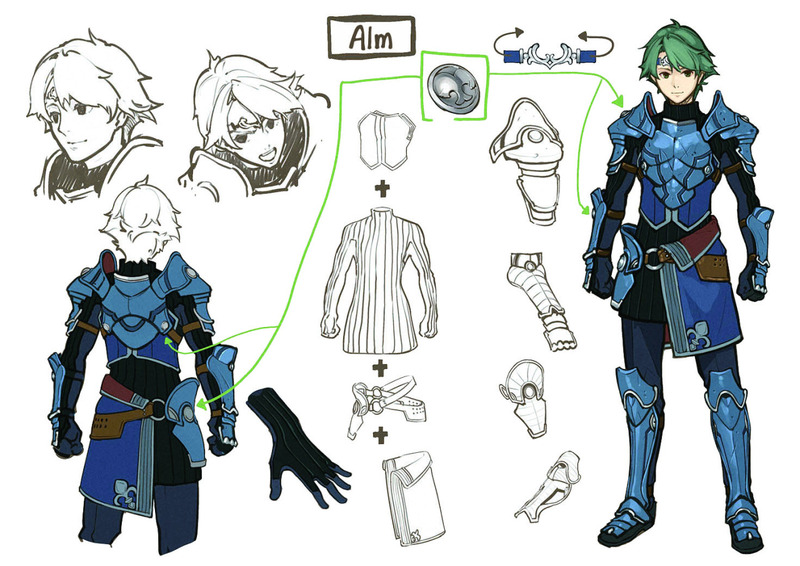 Take a closer look at the Alm and Celica figures below. 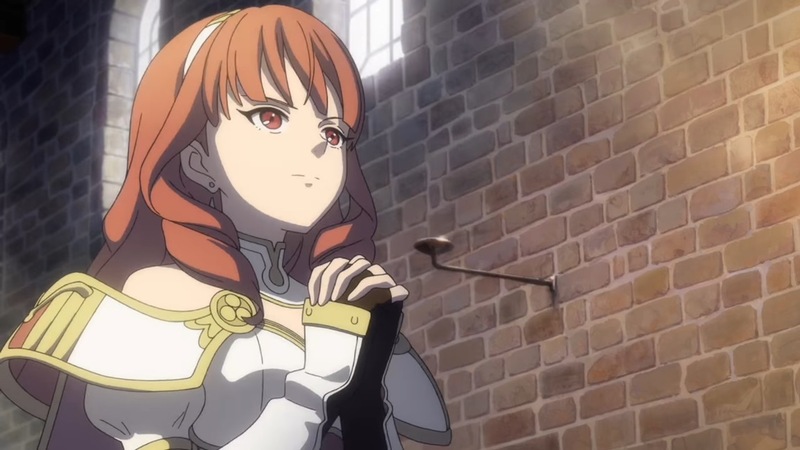 We’ve shared tons of footage from the Japanese version of Fire Emblem Echoes: Shadows of Valentia, but GameSpot put up a new video today with English gameplay. The latest video can be found below. GameXplain has a new Fire Emblem Echoes up from the English build. We’re able to listen to some of the English voices with a cut-scene shared by the outlet. Have a look at the footage below. 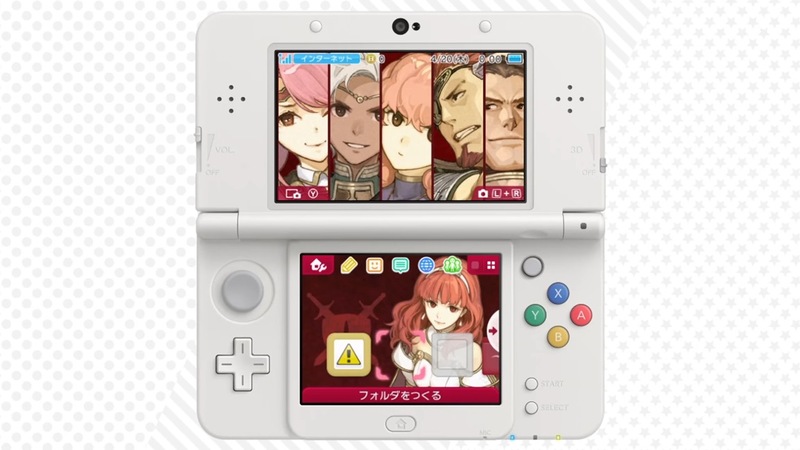 To celebrate Fire Emblem Echoes’ launch in Japan, two new themes are now available. Both are 200 yen each. In the videos below, you can get a closer look at the themes, music and all. 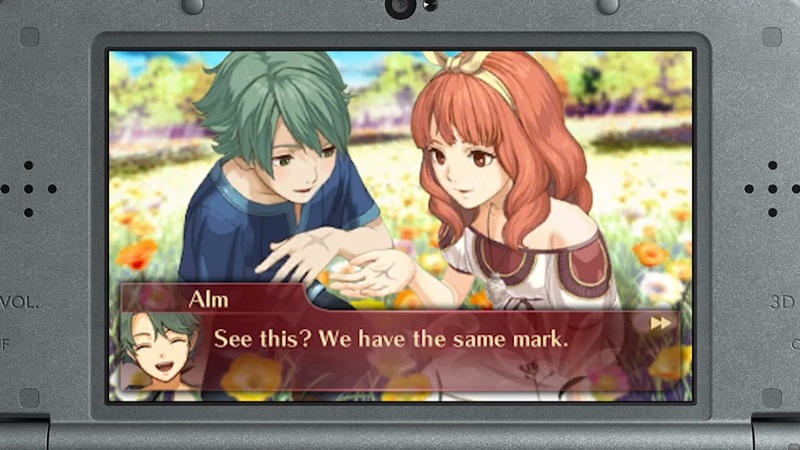 Another lengthy gameplay video has been posted for Fire Emblem Echoes: Shadows of Valentia. Get a look at 127 more minutes of footage below.